Instaclustr Pty Ltd., which sells hosted and managed versions of popular open-source software Apache Cassandra, Spark and Kafka, is giving back to the community with three projects of its own. The company says it’s open-sourcing three “purpose-built” projects aimed at addressing pain points and expanding the capabilities of the Apache Cassandra database. Apache Cassandra is a distributed database that’s used to manage large amounts of structured data while providing continuous availability with no single point of failure. Cassandra is just one of several open-source software projects that Instaclustr supports. It sells a managed version of the database that customers can get up and running at the click of a button, without worrying about how to set everything up, manage resources and so on. One of the pain points Instaclustr is trying to address with Cassandra is integration with Kubernetes, which is used to orchestrate large scale deployments of application containers hosting software that can be built once and run on any computing platform. The problem, Instaclustr says, is that Kubernetes only has a “limited understanding” of Cassandra’s functionality. “It’s blind to key details of the database being written to, and has incomplete capabilities for storing data in-state,” the company said. 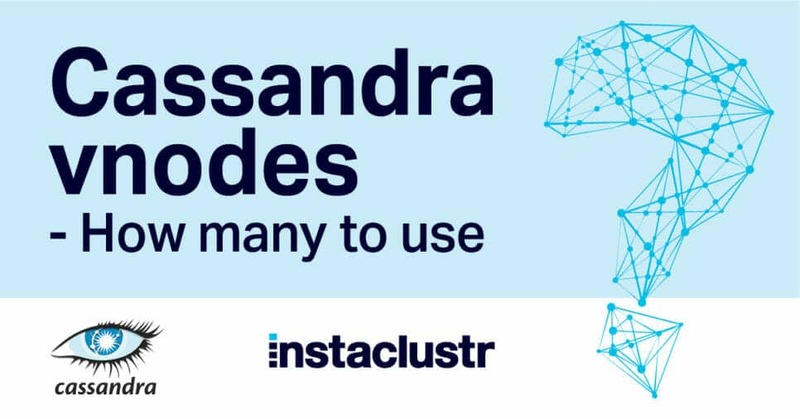 To address these problems, Instaclustr has made a “Cassandra Operator” available on GitHub that enables Cassandra-as-a-service on Kubernetes, alleviating the problems that it says are a big headache for developers trying to integrate the two technologies. The company said Cassandra Operator takes deployment and operations duties off developers’ plates, providing a consistent environment and set of operations reproducible across production clusters and development, staging and quality assurance environments. Along with the Cassandra Operator, Instaclustr is also releasing a new Lightweight Directory Access Protocol Authenticator plug-in for Cassandra. LDAP, as it’s known, is a software protocol that enables users to locate resources such as files and devices in a network, whether on the public internet or on a corporate intranet. The LDAP Authenticator plug-in is designed to secure the protocol so it can be used safely by developers who wish to integrate it with Cassandra. Finally, Instaclustr said it’s open-sourcing a new Kerberos Authenticator. Kerberos is one of the most widely used protocols for authenticating service requests between trusted hosts and untrusted networks such as the internet. It enables secure authentication and single sign-on services, and the new Kerberos Authenticator makes those capabilities available to developers using Cassandra. “Our commitment to delivering 100 percent open source data-layer solutions for our managed platform extends to the development of new open source tools, especially when we recognize specific needs felt by the need of our entire customer base”, the CO revealed in a statement. Instaclustr said it will provide assistance to customers that want to integrate the LDAP and Kerberos authenticators on their managed versions of the Cassandra database immediately. Support for the Cassandra Operator will be added next year.